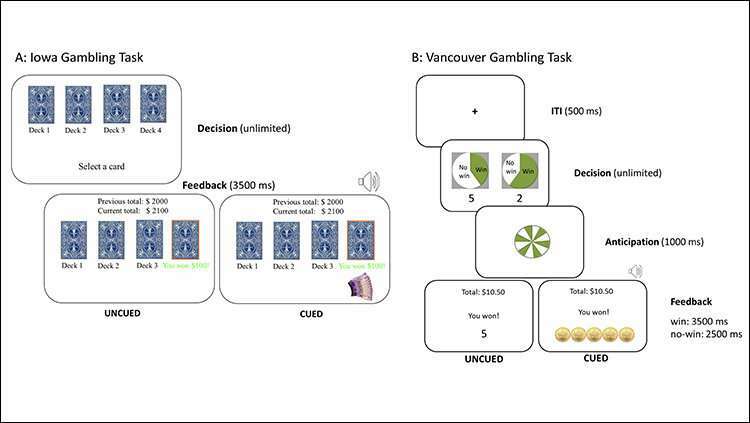 The findings, published today in JNeurosci, the journal from the Society for Neuroscience, suggest that sensory features in casinos may directly influence a player's decisions and encourage riskier choices—raising new concerns that these features may promote problem gambling. 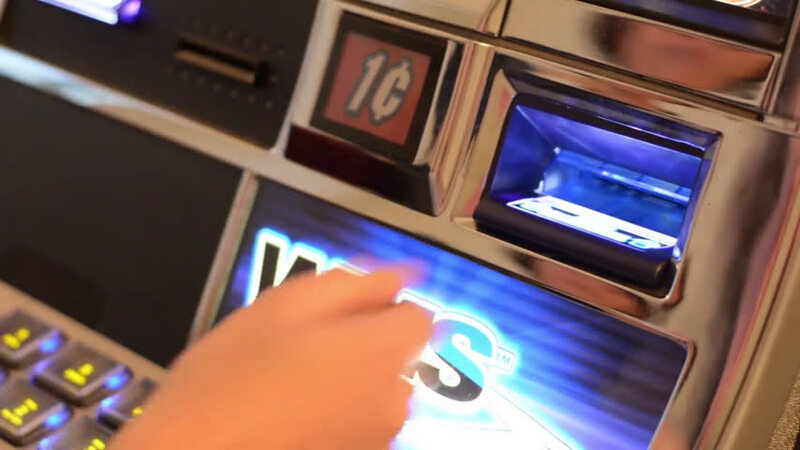 To determine if this would also be the case for humans, researchers had more than 100 adults play laboratory gambling games that featured sensory feedback modelled after the "bells and whistles" used to signal winning in real slot machines. They found money imagery and slot machine sounds can directly influence an individual's decisions. "Together, these results provide new insight into the role played by audiovisual cues in promoting risky choice, and could in part explain why some people persist in gambling despite unfavourable odds of winning," said Cherkasova.